The measure allows prosecutors to consider a driver’s lifetime felony offenses, rather than being limited to looking back 10 years. 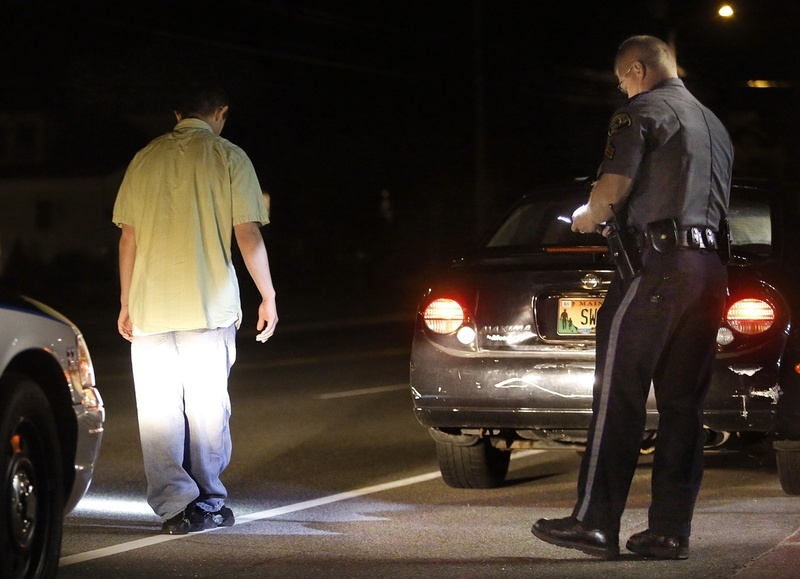 The Maine Legislature approved a bill Wednesday that would hold repeat drunken-driving offenders more accountable. Its chief sponsor, Rep. Tim Marks, D-Pittston, said L.D. 1729 would allow a prosecutor to consider a driver’s lifetime felony offenses, instead of being limited to looking back 10 years. The bill will be presented to Gov. Paul LePage. If the governor signs it, the law will take effect 90 days after the Legislature adjourns. Under current state law, a prosecutor who seeks to charge a drunk driver with a repeat offense is allowed to consider only the last 10 years of the driver’s record. That means a conviction that occurred more than 10 years earlier can not be considered. Marks’ bill would allow a prosecutor to consider a person’s lifetime driving record for determining whether a case counts as a repeat offense. Repeat offenses carry increasingly severe penalties that may include higher fines, longer license suspensions and jail time. Marks, who was a Maine state trooper for 25 years before retiring in 2010, said the change in the law is essential to keeping dangerous drivers off the road. Last year, an analysis of repeat offenders by the Portland Press Herald showed that 720 people were convicted of drunken driving three times in the period from 2003 to 2013. Marks was referring to David Labonte of Biddeford, who was charged with driving drunk into a family on bicycles, inflicting fatal injuries on the father. Labonte had been convicted of drunken driving four times, but none of the convictions was so recent that his license would be declared invalid. “I’ve never understood why these serious crimes are forgiven, especially when some states never clear OUIs from a driver’s record,” said Marks, a member of the Legislature’s Criminal Justice and Public Safety Committee. Marks said his bill got widespread support from both parties.